Ylang Ylang Oil is considered to be the King of the nervous system. Shown to have powerful effect on mood, anxiety, stress, and depression. Ylang Ylang Complete and Ylang Ylang Extra are considered to be the two highest quality forms of Ylang Ylang oil on the market. 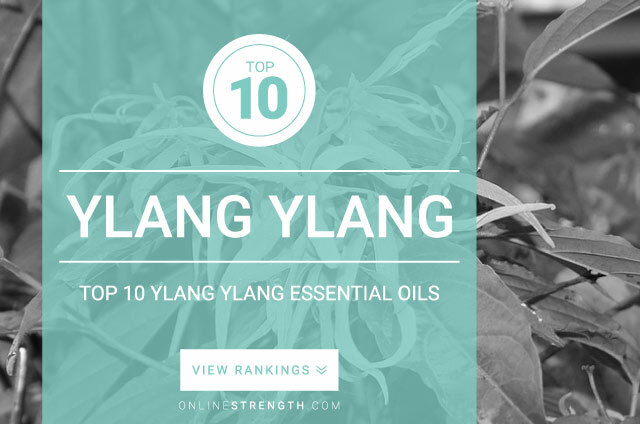 Other Ylang oils are typically used for fragrancing and perfumery. Ylang Ylang Oil can cause skin irritation to individuals who have sensitive skin when topically applied. Ylang Ylang essential oil should be diluted prior to topical application. Topically – Generally a 2% Ylang Ylang oil to 30 Fl oz carrier oil dilution ratio is recommended.